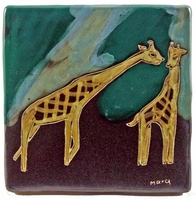 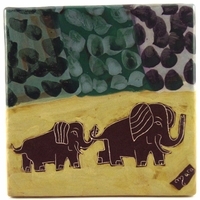 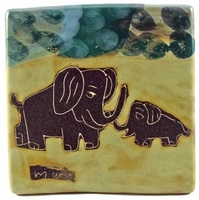 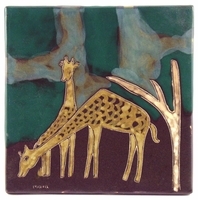 This category of Animals - Mammals features some of Mara's decorated Stoneware Designs from elephants to some farm animals and lizards. 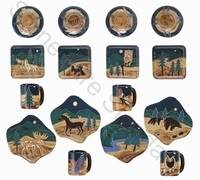 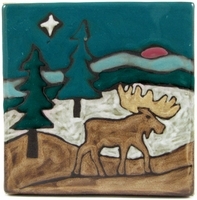 The unique designs appear on stoneware mugs, on stoneware decanters, on a soup / latte cup, tiles, and stoneware steins. 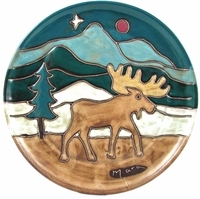 These stoneware mugs appeal to the sportsman and to the nature lover.